If the problem is not resolved, take your vehicle back to the authorized dealer and repeat Steps 1 through 3. Tennessee Lemon Law gives consumers essentially two broad remedies: Repurchase or Replacement. The manufacturer is essentially given four chances (three plus last chance before filing suit) to repair the same defect on the vehicle. Therefore, what is reflected in the written repair orders can become and extremely important part of proving a Lemon Law claim. Tennessee Lemon Law also allows consumers to recover their reasonable attorney fees if successful in proving their Lemon Law Claim. Attorneys practicing in the area of Lemon Law should be able to take on representation in a Lemon Law case with no cost to the client. Newsom Law routinely represents consumers in Tennessee Lemon Law Claims to hold auto manufacturers accountable for making and selling defective vehicles. If you think you have a claim, feel free to call us for a free consultation. It's a very common and understandable question. Some attorneys will tell clients an actual figure, while others will give a ratio like twice or three times medical expenses. Here's the simple truth: Your injury case is as worth as much as the jury on the day of your trial might award you under the facts and circumstances of your case. The other truth is there are too many variables to cover in one blog post, much less an initial consultation. Here are just a few common variables: venue (jury pool), specific injuries, how the client presents, severity of the crash, trial judge (pretrial and trial rulings), pre-existing injury circumstances, how the defendant presents, ability of insurance defense lawyer, ability of plaintiff's lawyer, expert proof quality and presentation, medical treatment (past and future), medical expenses (past and future), pain and suffering (past and future), loss of enjoyment of life (past and future). The point here is that if any attorney tells you what your case is worth on an initial consultation without knowing your medical expenses, what you've had to go through day in and day out, what you will go through in the future (if you are done treating), then you need to get another opinion. If an attorney ever guarantees you a monetary recovery, you need to run in another direction. At Newsom Law, attorney Patrick Newsom believes that every individual is unique. Therefore, each individual's injuries are unique. If you would like to discuss your injury claim with an attorney who will shoot you straight and give you the individual attention that you deserve, contact Patrick Newsom for a free consultation. 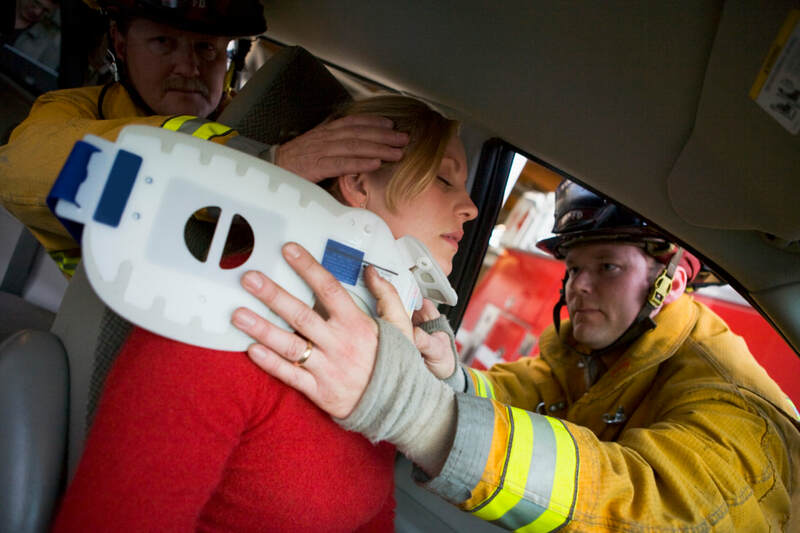 Why does my health insurance get part of my car accident settlement? Some injury victims are surprised to find out that they have to pay some of their settlement or trial verdict funds to their own health insurance company. This is called healthcare subrogation. 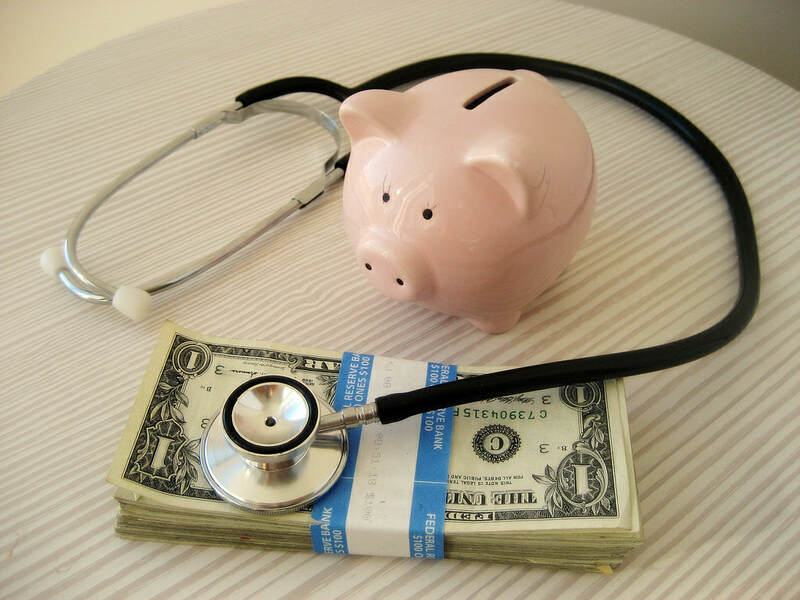 Healthcare subrogation is a provision that is contained in just about every private or employer health insurance plan. Medicare has its own version called the Medicare Secondary Payer act that accomplishes the same. This provision basically states that if the plan pays for your treatment for injuries you received due to someone else's fault, and you make a financial recovery for such injuries, you have to pay the plan back what they paid for the treatment. There are many nuances to healthcare subrogation depending on whether it is a private health plan or an ERISA sponsored plan. However, the basic principles of reimbursement remain the same. If you fail to reimburse the plan in this situation, the plan may have the right to cease paying for your treatment. A well versed personal injury attorney should know how to protect his or her clients in this situation and also be able to negotiate down what the client ultimately has to repay their health plan. Personal injury attorneys are usually compensated based on a percentage of the gross settlement or recovery made for the client. Therefore, a car accident attorney's ability and efforts in negotiating down healthcare subrogation claims does not affect the total fee an attorney is paid. However, it is very important to the client because the less the client has to repay a health plan, the more money the client takes home. Clients always come first at Newsom Law. If you or a loved one have been injured as a result of another's negligence, feel free to contact us for a no obligation free consultation. ​There was a study completed in 2001 which concluded from 21 years of data that adjusting our days forward and backwards by one hour increased the number of fatal automobile crashes in the United States. 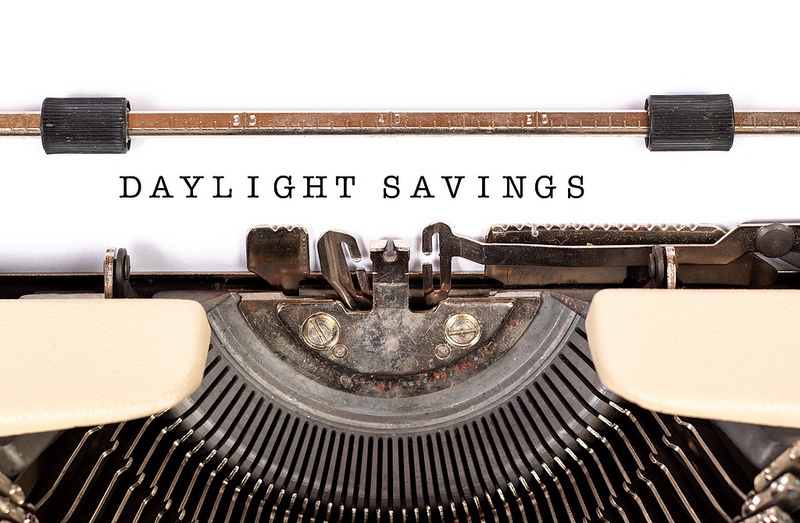 The primary reason for more crashes after the spring forward was the one hour less of sleep that most individuals received. Interestingly, the reason from the 2001 study for the increase in crashes after the fall back was due to behavioral adaptations, including staying out later in anticipation of the longer day on Sunday. In 2014, a ten year study on the same subject was completed by University of Colorado at Boulder professor that concluded that there is a statistical increase in the number of fatal auto crashes in the 6 days following the spring shift forward. Our office is located on Historic Music Row in Nashville, Tennessee. Our facilities offer FREE PARKING ​for the convenience of our guests and clients.